Mothers day is a special day that gives us the opportunity to celebrate all the special things and how much our moms do for us. Flowers are a traditional way to celebrate such a beautiful occasion and a way to show our appreciation for our lovely mothers. Any flower arrangement is suitable for this occasion as long as it expresses your gratitude and matches your mom’s personality. Flowers have a language of their own, so if you want to send a special message through flowers you can select blooms that convey the message you want to send. Popular mothers day flowers are carnations, roses, sunflowers, gerbera daisies, tulips, orchids, and of course lilies. Popular mothers day colors are usually shades of pink, yellow, blue and purple. Every mother deserves to feel special on mothers day, well everyday in that matter. This year get your mothers day flowers from your trusted real local florist like Garden of Roses. A real local florist like Garden of Roses, will not only help you pick out the perfect flowers for your mom, but also ensure quality product and the best service. Do not order your mothers day flowers from an online website or call center such as, Teleflora, Ftd, or 1-800 Flowers. The arrangement you pick from their website and the arrangement sent to recipient will most likely look nothing like the picture. The reason behind it , these wire services or floral online sites are nothing but a call center or order taker. They only take your order and send the order to local florist. The local florist might not have the color or flowers you picked online so they substitute other flowers for your arrangement. Having said that, its always better to call the real local florist and make sure what they have in stock and what you like, so they can co ordinate the arrangement for you. You will not only receive a great deal because you buying directly from the florist and you will also have great service also. 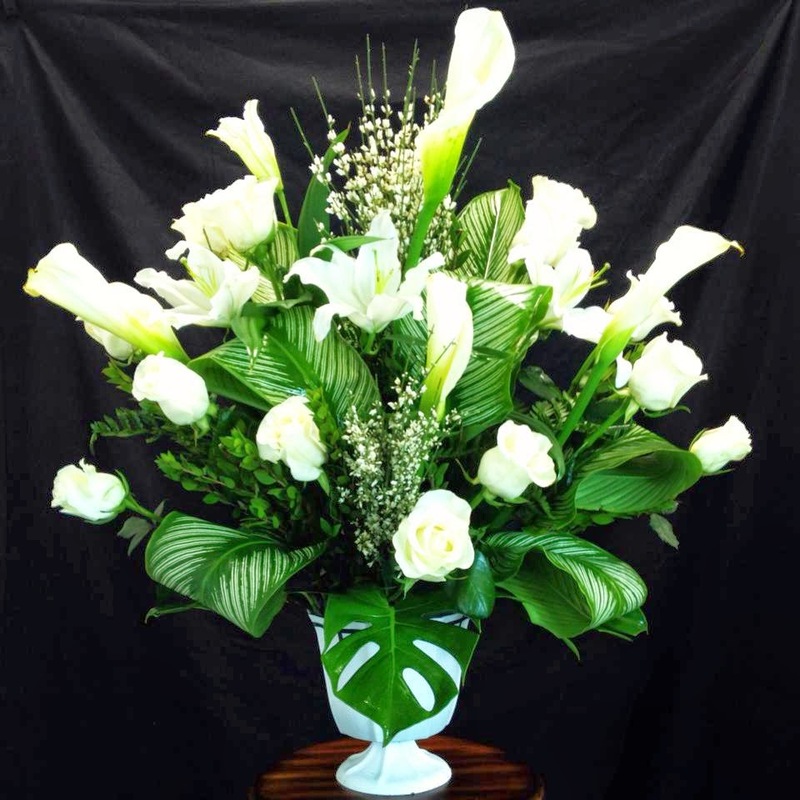 A real local florist like Garden of Roses in Moreno Valley, CA will not only provide you fresh flowers that you choose but also make sure the arrangement is delivered on time . 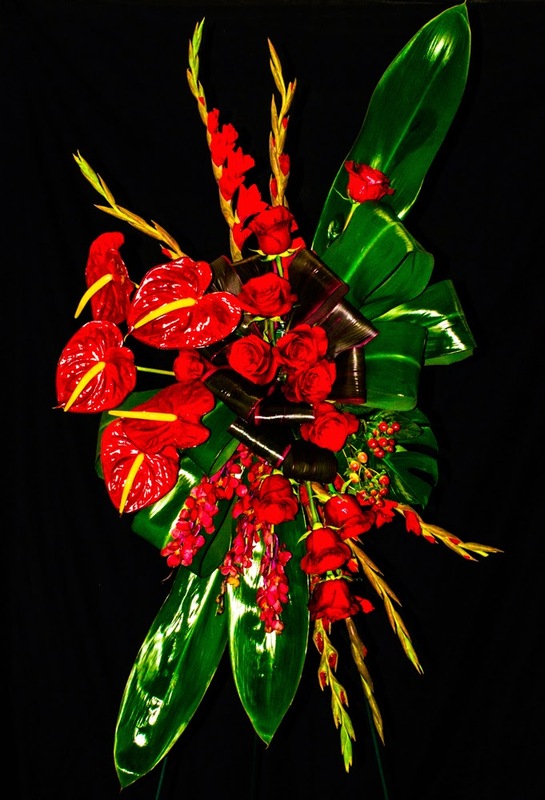 How to ensure your mom gets the perfect flower arrangement, gifts this Mothers day ? Simple, follow these few steps and just watch your mom’s smile blossom this Mother’s Day. - Search for real local florist on the area through search engine like Google, Bing, Yahoo or Yelp. - Read the customer reviews on the listings. Pick the best one. 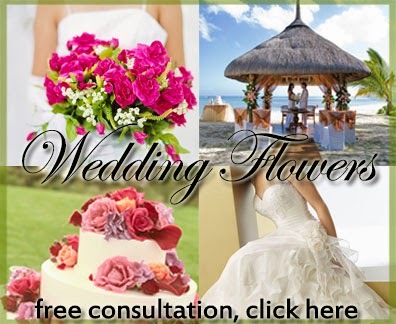 - Visit their Website site and see if you like any arrangement on their website. If you like any flower arrangement for mom, simple call the florist and ask them if they have those flowers available. If they do, you can simply place an order online or over the phone. - If they don’t have the flowers or design you choose , ask them what they have available on fresh flowers. 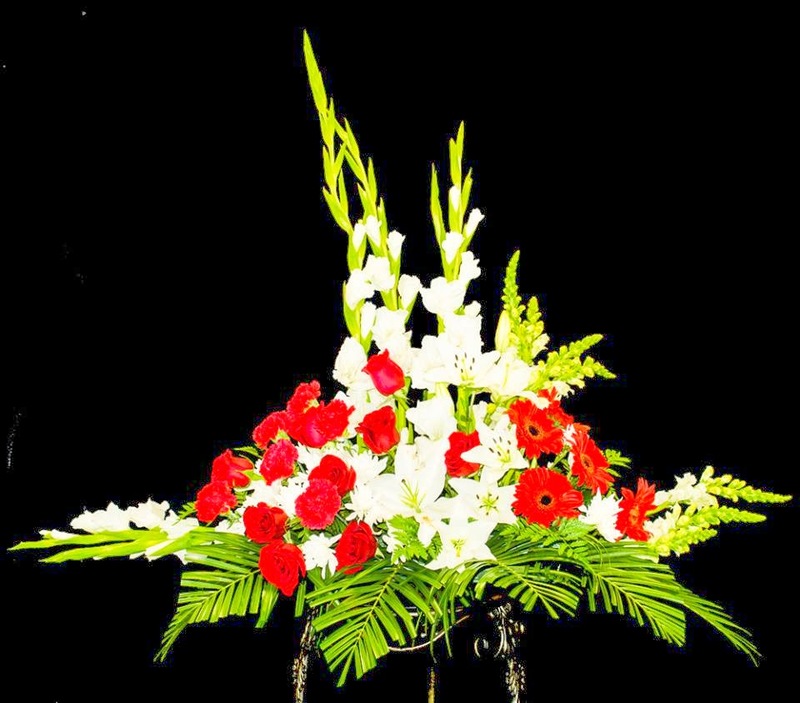 Give them you color preference and budget, The experienced real local florist will be glad to assist you. Always Ask them What is their Mother'd Day Special ? - If possible visit you local flower shop to place an order. - Make sure you ask them for delivery confirmation, if possible a picture before the delivery, so you know what you getting. A class florist like Garden of Roses, will provide you with a Picture before delivery, Send you confirmation after delivery, and make sure you get the freshest flowers on time. They will do that only because they want you as a happy returning customer. Mother’s day is May 11th Sunday. Make sure you Pre-order it now to avoid the rush and pick the freshest flower arrangement for your Mom.